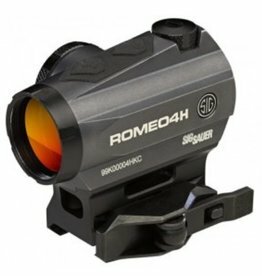 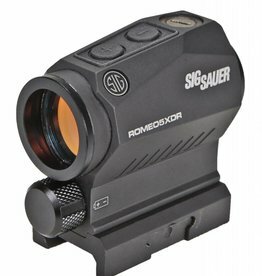 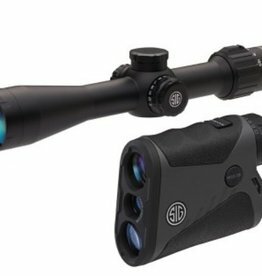 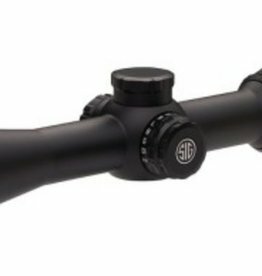 Sig Sauer Optics offering excellent optics options for all of your optics needs from rangefinders to thermal scopes. 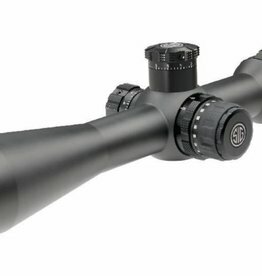 Designed for today’s common MSR/AR and bolt action platforms, the TANGO6 5 – 30x56 mm riflescope is the ideal solution for precision shooting, tactical engagements and long range hunting. 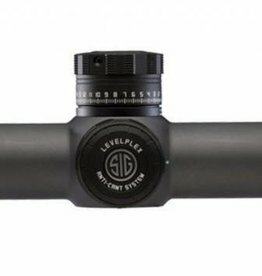 Offered in multiple first (FFP) illuminated reticle options. 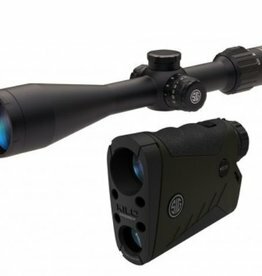 Designed for today’s common MSR/AR and bolt action platforms, the TANGO6 4 – 24x50 mm riflescope is the ideal solution for mid-range tactical engagements and hunting. 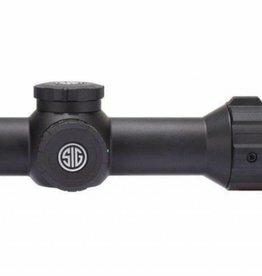 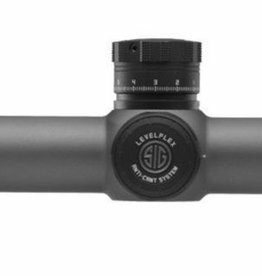 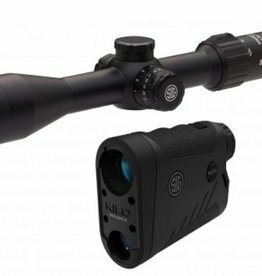 Offered in first (FFP) focal plane with multiple, illuminated reticle options. 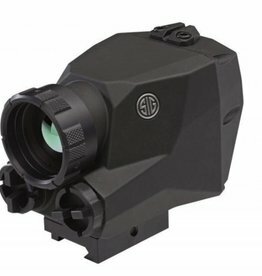 The Echo1B is an excellent thermal reflex sight perfect for those close shots, especially at night. 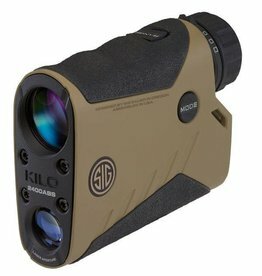 Mounts right onto a picatinny rail.